If you recently graduated from UC Davis and are still looking for a job, the Internship and Career Center is available to help you. While finding a career job can take six to nine months, proper planning and preparation will help you reduce stress and be more effective with your job search. Here are six ways your campus jobs center can help you. As a UC Davis alum, you have access to Aggie Job Link. 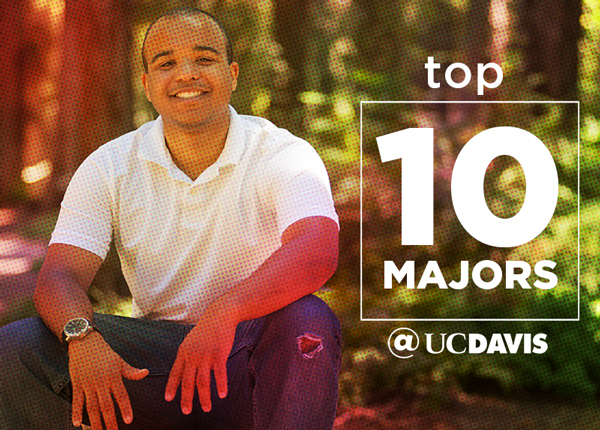 Employers post new positions every day and love to recruit UC Davis alumni. So, log on and begin your search. The ICC holds career-related workshops on a weekly basis. Topics include resume basics, interview basics and searching for jobs. You are always welcome to attend. Check out the calendar. These include specialty workshops on finding a health-related internship as well as basics for applying to the state and federal governments. A great way to learn about a company and their opportunities and requirements is to attend an information session. Many of these information sessions are open to recent graduates.To learn more or for the most current list visit Aggie Jobs Link.An RSVP is encouraged but not required for attendance. The ICC offers you career advisors to assist you in your job search and preparation. We can help you search for the right positions, review your resume and cover letter, and help you ace your interview. If you already have a job offer, we can also help you learn about your salary negotiation options. Advising services are offered to recent alumni who have graduated within the past year. Make an appointment online through Aggie Job Link and come visit us in South Hall, 10 a.m.-4 p.m. Monday through Friday. Find useful career-related information and resources on our website. Get tips on how to search for jobs, write a good resume and prepare for the fairs. Our staff will review sample resumes and cover letters and help you practice for an interview, using commonly asked questions. Luis Esparza ’99 is an assistant director with the Internship and Career Center. Luis, who received degrees from UC Davis in international relations and Chicana/o studies, has worked in diverse areas of education, including K-12 outreach, education policy and consulting, and career services. He enjoys helping students achieve their educational and career goals.